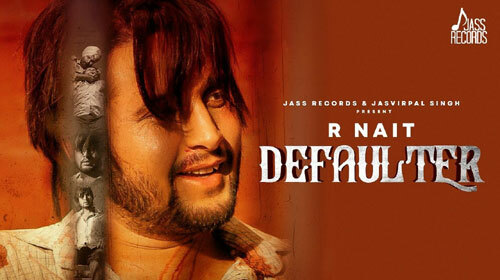 Defaulter Lyrics by R Nait & Gurlez Akhtar is a brand new Punjabi song sung by them and composed by Mista Baaz. Its lyrics are written by R Nait and video is directed by Mahi Sandhu & Joban Sandhu. If you find any mistake in lyrics of DEFAULTER LYRICS – R Nait | Gurlez Akhtar song please let us know in comments.